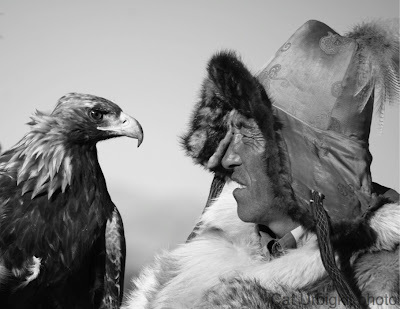 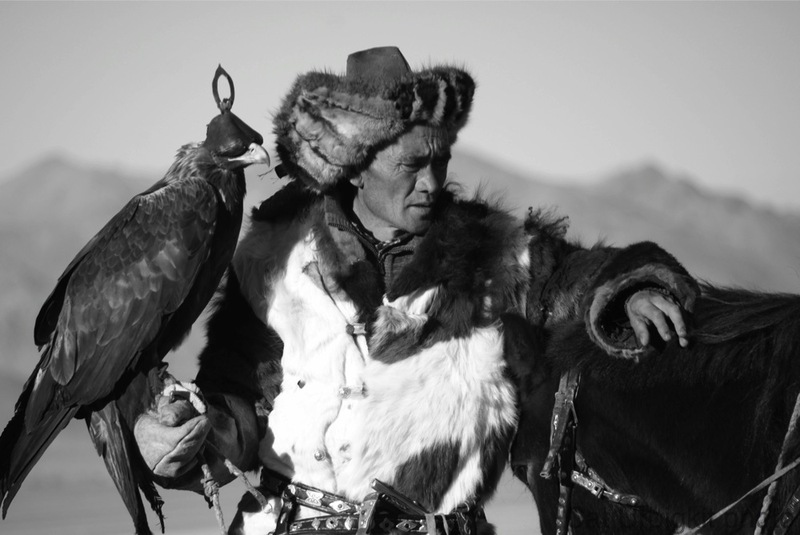 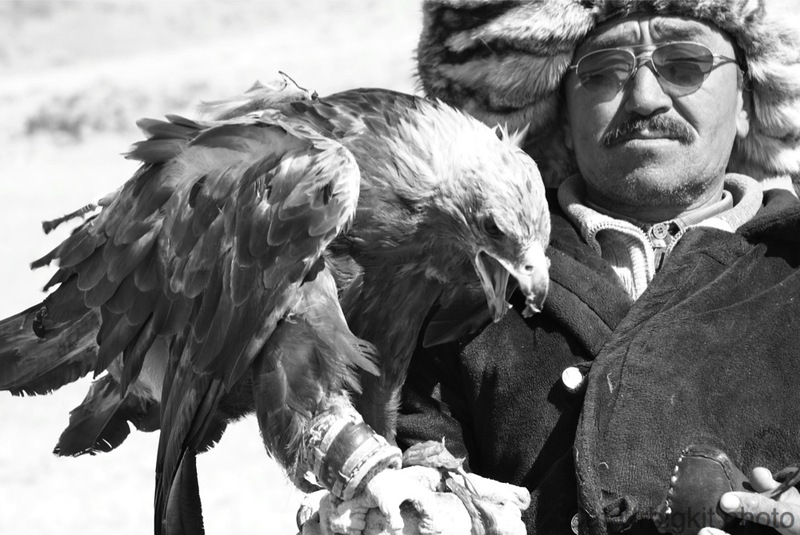 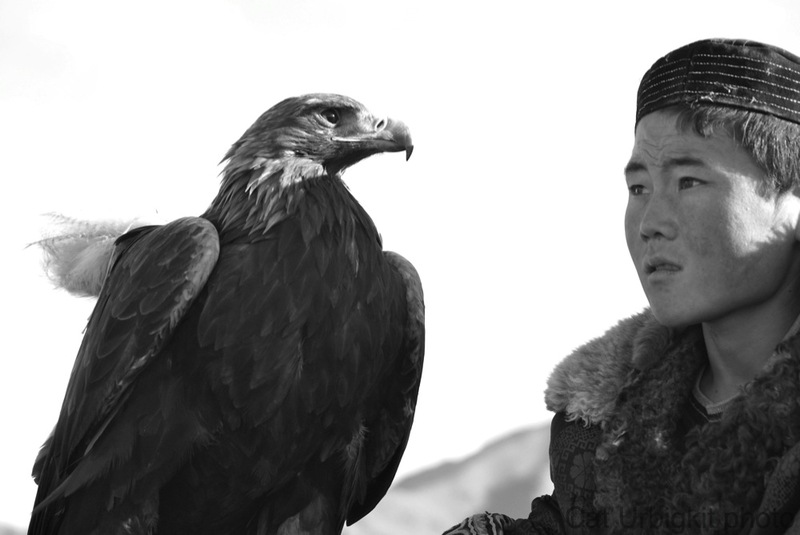 I've been doing some experimenting with black-and-white, and thought I'd share a few images of the Kazakh men who hunt with golden eagles that I met while I was in western Mongolia in 2008. 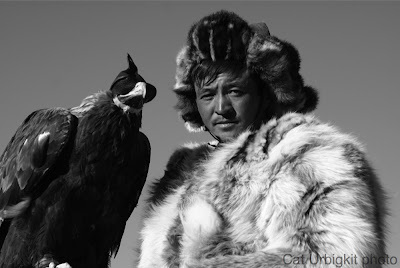 These are great Cat! 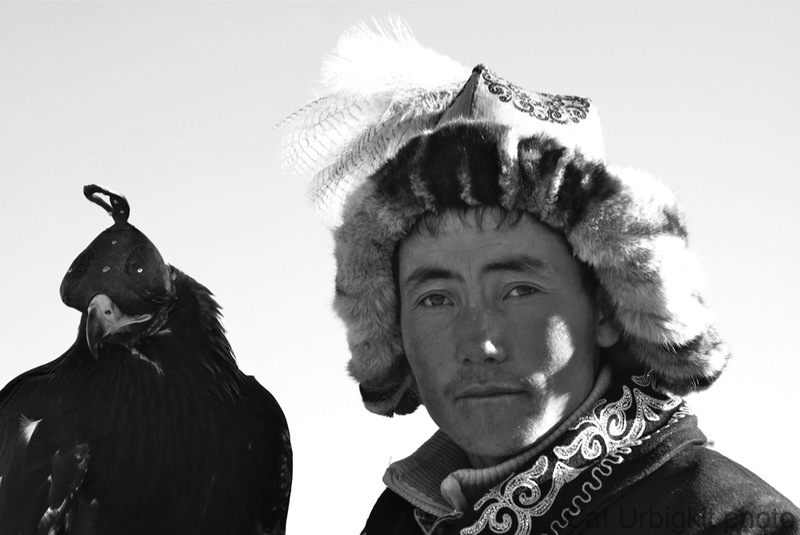 All well-composed, effective portraits and the B&W treatment really works.